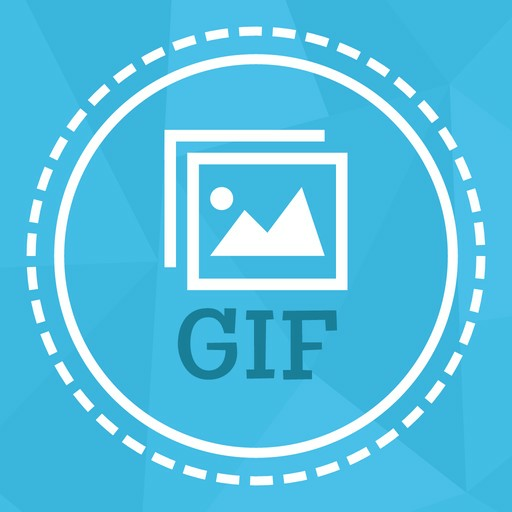 Now you can create easily animated GIF pictures on iPhone/iPad device by "Photo to GIF Maker App". 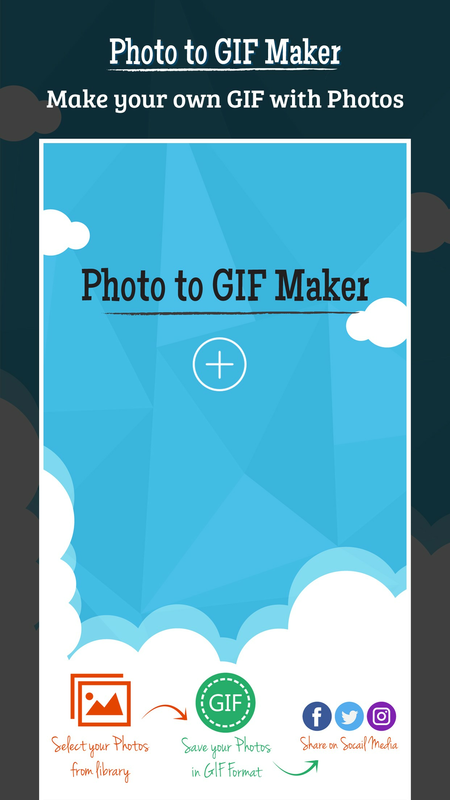 Make the artist photo gallery by yourself through Photo to GIF maker app. 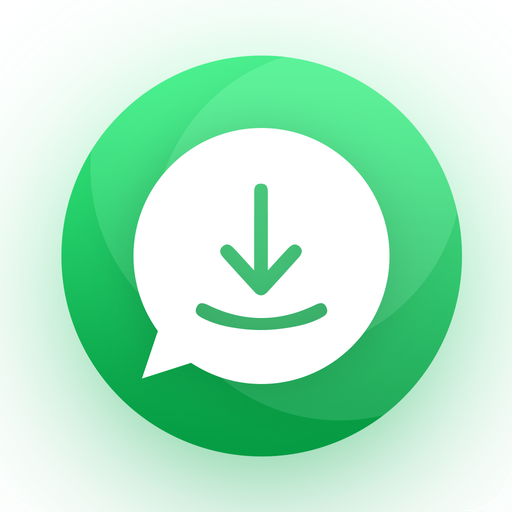 Simply create the photo art in animated view and share any other. 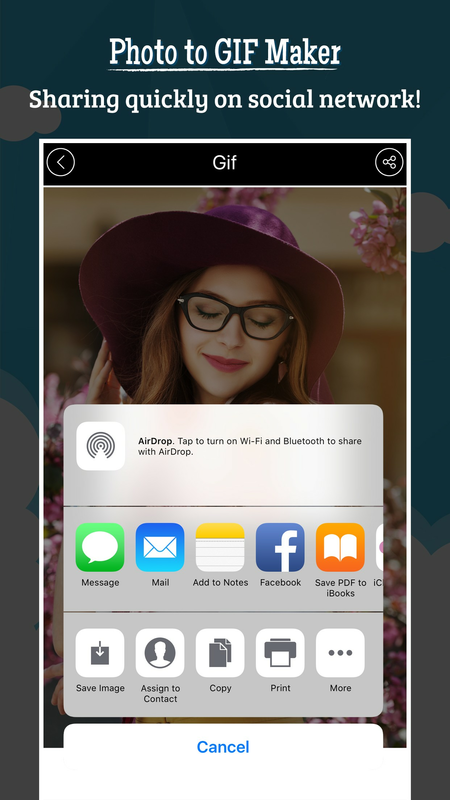 - Select multiple images of your choice from the photo library. - Click on done button.